If you’re a supporter of LGBTQ rights and also a praying type, Anglican minister Very Rev. Kelvin Holdsworth, has a task for you. 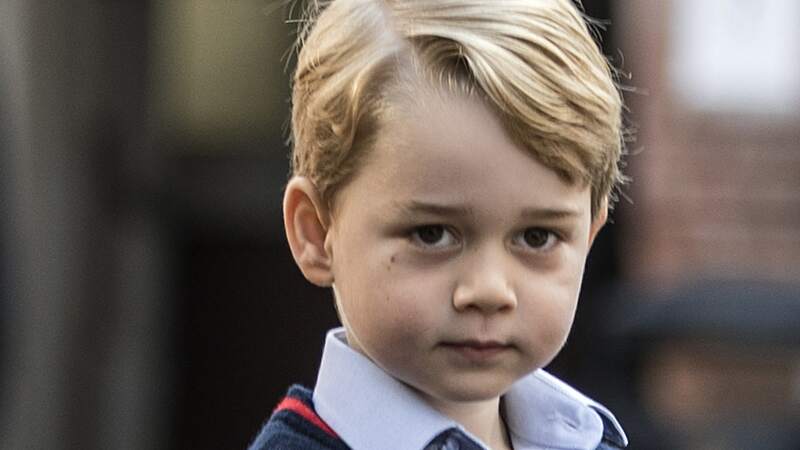 He wants you to pray for Prince George. More specifically, he wants you to pray that the 4-year-old prince — who is also the third in line to the throne — will end up falling in love with a man. Yep, you heard that right. Holdsworth’s prayer request was included among nine additional bullet points in a post titled, “How to change the Church of England.” Holdsworth re-shared the link to his blog post on Twitter after little George’s uncle — the fifth in line to the crown — Prince Harry announced his engagement to actor Meghan Markle. This time around, though, the post is getting much more attention. And Holdsworth’s request — or rather, his pessimism that the world might still not accept LGBTQ folks in 25 years — isn’t really that far-fetched. After all, if children are still sent to religious-focused summer camps where they’re asked to “pray the gay away,” it was only a matter of time before a counter-request was offered, yes? George, you do you — whoever “you” turns out to be. In the meantime, we sure do hope you get that police car you asked for.